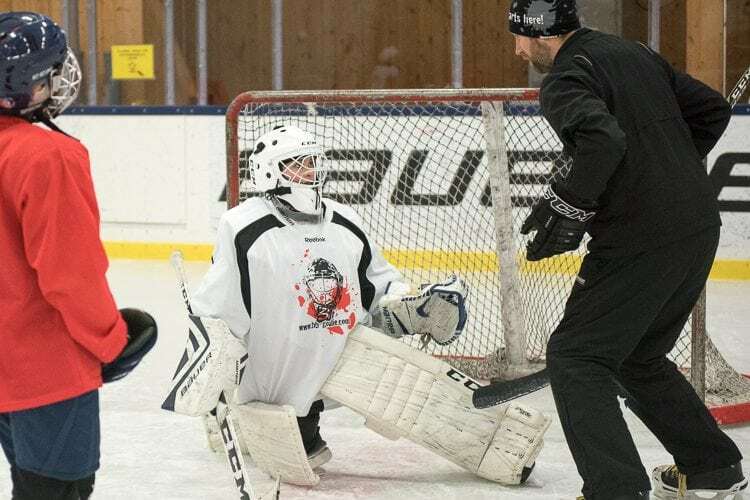 Welcome to one of Sweden's top goalie schools! BB Goalie Academy has been training goalkeepers since 2009 and offers many different training opportunities for those who wants maximize their development. BB Goalie Academy is suitable for ambitious goalies who works hard and never give up, no matter the level they play on. Welcome to train with us! This is where you find our popular goalie camps. Sign up today to secure your spot! BB Exclusive are our successful elite training groups in Stockholm, suitable for you who wants to Be the Best! Stay one step ahead of your competitors, hire BB Goalie Academy to train your goalkeepers! 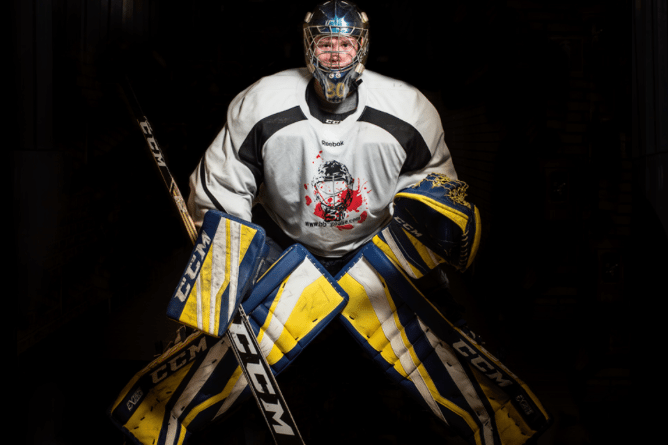 Boost your development as a goalie through private ice sessions with one of our top goalie coaches. 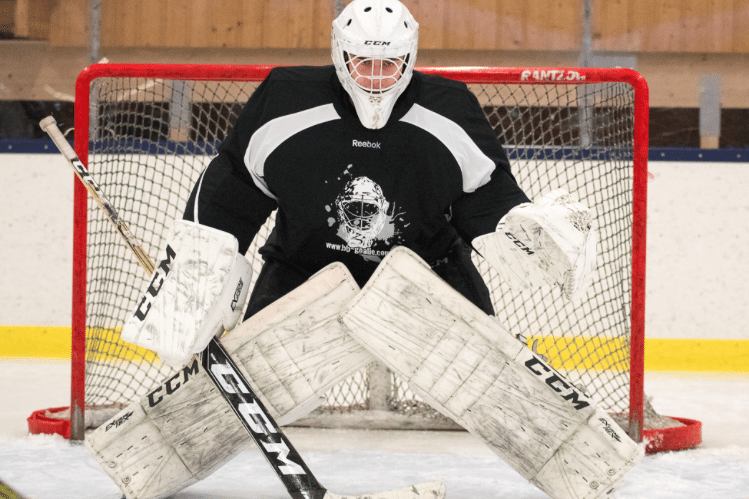 Off ice training programs developed for goalies will make you perform better on ice. Live too far away or want to develop you game even more? Get your own online goalie coach. 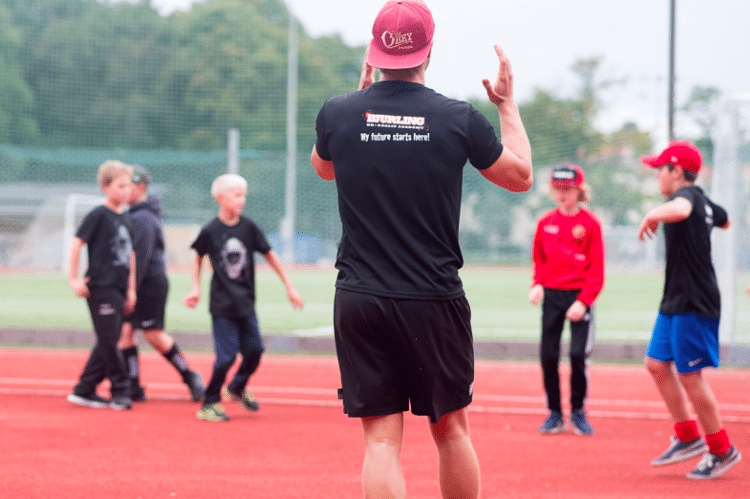 Följ BB Goalie Academy på våra sociala medier för nyheter och exklusiva erbjudanden.